Pony Prince/ Princess Carriage Rides! 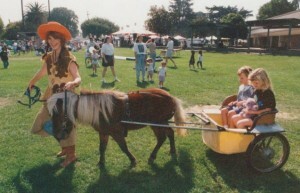 Your children will love to meet one our horses and go on a magical carriage rides!!! We rent our carriages any from from San Jose area to San Francisco area!